If you got Sony’s Destiny PS4 pack last year and liked what you bought, then you are in for another great time with the latest limited-edition Destiny bundle becoming available from September 15. With this latest bundle, you have a hard copy of Destiny: The Taken King Legendary Edition – and included within this is Destiny, Expansions I and II, and The Taken King. You must not forget that you also have a 500GB PS4, colored white for a change. But that is not all, because you also get the opportunity to upgrade to the Digital Collector’s Edition – and you can be quite certain you will also lay your hands on three Guardian items with XP bonuses, three classic-specific emotes, three armor shaders, and the early access weapons pack. The joy of playing this latest edition is that with the Destiny: The Taken King, you have a complete suite of new Campaign adventure, Guardian sub-classes, rewards, weapon, and maps among others. The only issue for now is that the price remains unknown. But judging with the idea that Destiny PS4 pack sold for about $450 last year, you can speculate on what this new limited-edition would go for. 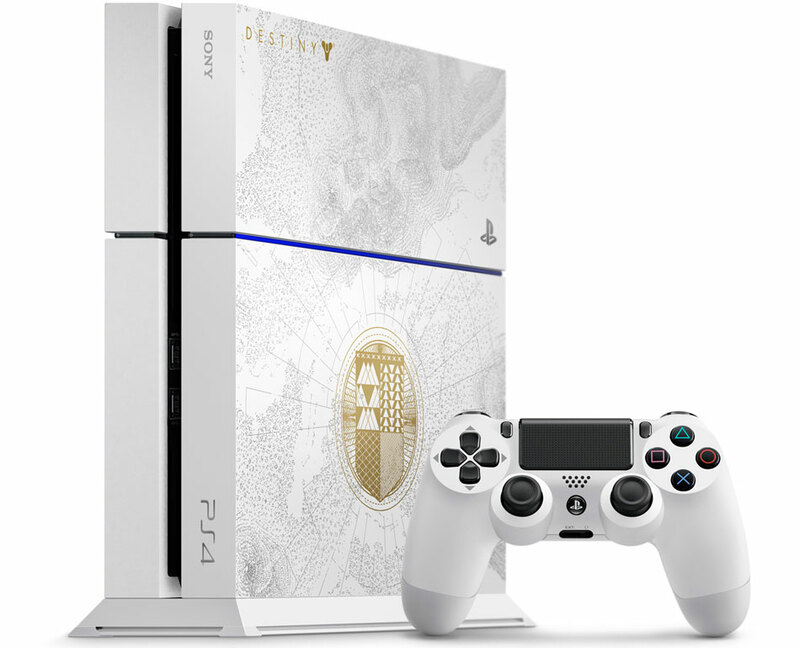 However, if you are to acquire them one after the other, the 500GB PS4 is said to sell for $400, The Taken King Legendary Edition is $60, and the Digital Collector’s Edition goes for $80.